Android 6.0 Marshmallow Custom rom for Coolpad Note 3 / Lite . Android 6.0 Marshmallow Custom rom For Coolpad note 3 / Note 3 Lite . 1 Android 6.0 Marshmallow Custom rom For Coolpad note 3 / Note 3 Lite . 1.1 Marshmallow 6.0 Custom rom For Coolpad Note 3 . 1.1.1 Android 6.0 Marshmallow custom rom for Coolpad Note 3 Lite . 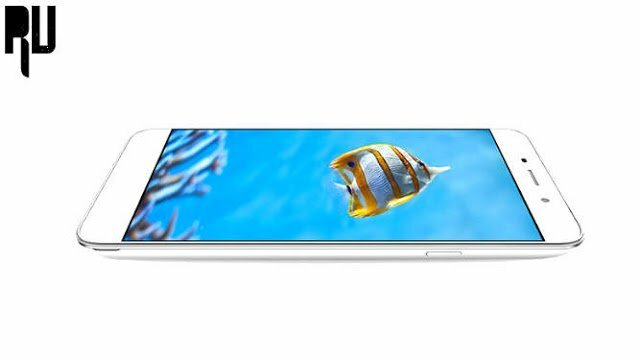 Do you want to flash the android 6.0 marshmallow custom rom on Coolpad note 3 if yes then you are at right place . Today we are here with the Marshmallow 6.0 custom rom for the Coolpad note 3 and coolpad note 3 lite Version . 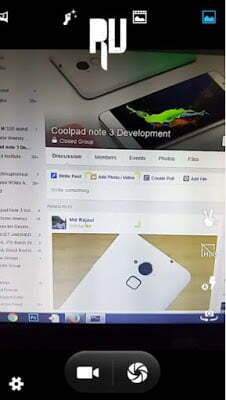 Coolpad note 3 was launched in india in 2015 october and it is worth mentioning that this device was the first android device in india to feature a Fingerprint scanner . Coolpad note 3 was a huge hit in the indian market and thats the reason why company launched the coolpad note 3 lite ” A lite version with 5 inch screen ” . The smartphone still runs on android 5.0 lollipop so today we are here with the android 6.0 marshmallow custom rom for coolpad note 3 and coolpad note 3 lite . Marshmallow 6.0 Custom rom For Coolpad Note 3 . After flashing the rom on your coolpad note 3 your warranty will be over . The minimum battery available in your smartphone should be 50 % to avoid bricking chances . It is recommended to make a backup of all important files and contacts . 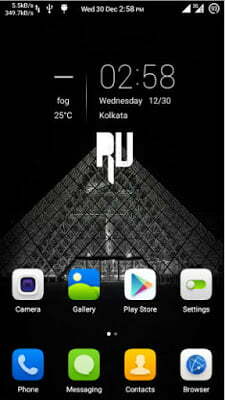 Note :- The rom is based on android 5.0 Lollipop , But the design is of marshmallow os . Xiaomi redmi note 4 Launch Date , Price Specifications . First of all Download the Android marshmallow custom rom from Here . Now boot coolpad note 3 in Cwm Recovery mode . Now choose ” Select Zip ” from sd card . And choose the Marshmallow custom rom you downloaded earlier . Now , the installation will take some time to complete !!!! Thats All you have successfully flashed the Android 6.0 marshmallow custom rom on your Coolpad Note 3 . Android 6.0 Marshmallow custom rom for Coolpad Note 3 Lite . 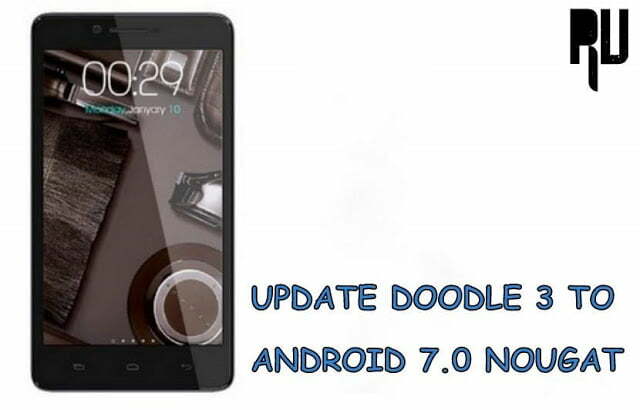 Download the custom rom for Coolpad Note 3 Lite from Here . Place the Custom rom in Sd card . Boot in to Cwm recovery . Perform Wipe data / Factory reset , Wipe Dalvik cache , Wipe cache partition . Now Choose ” Select Zip from sd card ” . And choose the rom you placed in the sd card . Wait till the installation gets completed . Thats All !!!! , Now reboot your smartphone . Thats all !!! You have successfully installed Android 6.0 marshmallow custom rom on your Coolpad Note 3 Lite . So this was our guide on Android 6.0 Marshmallow custom rom for coolpad note 3 and note 3 Lite , i hope this guide helped you . so after updating to Custom marshmallow update what bug will it fix??? Hi jituraj the new Marshmallow update for Coolpad Note 3 and Note 3 lite comes with many Improvements and as per the changelog they have fixed camera issues . Is the fingerprints working after install marshmallow? Yes Fingerprint sensor works . Yes this rom is stable . As this is a custom rom so it may contain some bugs . No the custom rom provided are only for Coolpad Note 3/ Note 3 Lite . Yes CWM or TWRP recovery is required to flash the update . Yes select the Zip file . After upgrading MM on coolpad note 3. Is it volte support? No this is only for Note 3 .
jio sim is working in this rom ? Yes volte is supported in marshmallow update for coolpad note 3 . Bro we have to extract it or just simply copy and if I do a factory reset than the SD card data will also clear so I should remove the SD card and insert after the reset or let it be there? 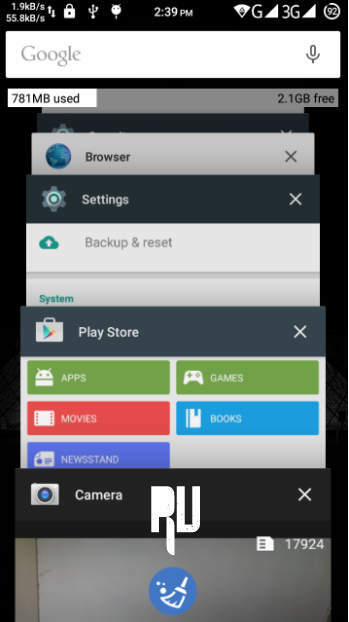 The factory reset option will Remove the files present in Internal memory only . No but still it is recommended to make a backup . 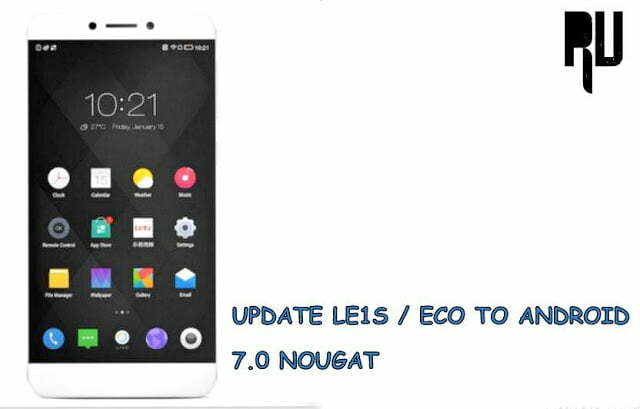 What about volte support for Coolpad note3 lite? Coolpad has officially released a Firware upgrade with which you can enable volte on Coolpad Note 3 Lite . After upgrading to android M, does it support volte for note 3lite? does this rom supports volte? Cool pad note 3 lite support volts after ROM installation..and warranty will effect.?? ?